When times are difficult, be sure to send uplifting flowers with your sincere condolences. 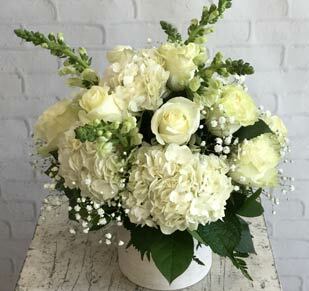 Call us at (757) 595-7661 or shop our online selection of sympathy flowers for the home and funeral flowers for a service. When times are tough and words just aren’t enough to express your condolences, there is always the right flower arrangement to speak on your behalf. A meaningful flower tribute for a loved one is the perfect farewell gesture for a funeral or memorial service. 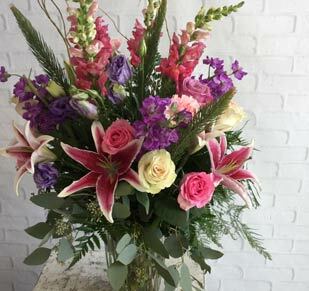 Pollard’s Florist has a wide selection of flowers and accessories to create the perfect arrangement, wreath, spray, or planter to provide peace and comfort to a grieving soul. 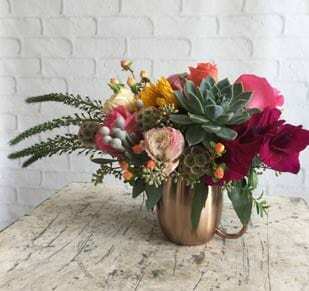 For comfort inside the home, order a sympathy arrangement or houseplant. With impeccable service and fresh blooms since 1932, our staff has the experience and knowledge to assist you during this difficult time. 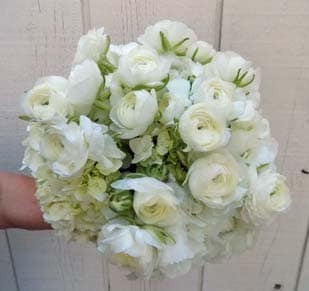 To ensure your flowers arrive safe and on time to a funeral home or church service, trust our same-day flower delivery in Newport News, Hampton, Warwick, Poquoson, Fort Eustis, Yorktown, and Virginia.